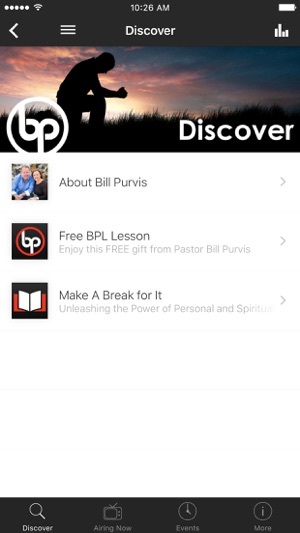 This is the official app of BP Ministries. 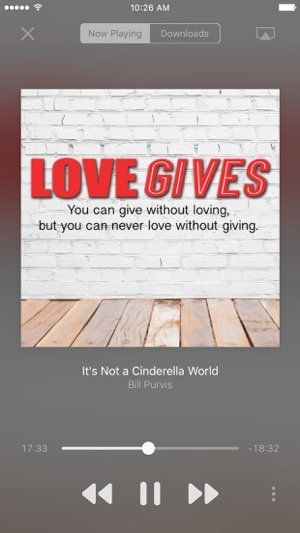 You're only a touch away from some of the worlds best biblical leadership content from pastors Bill and Brent Purvis. 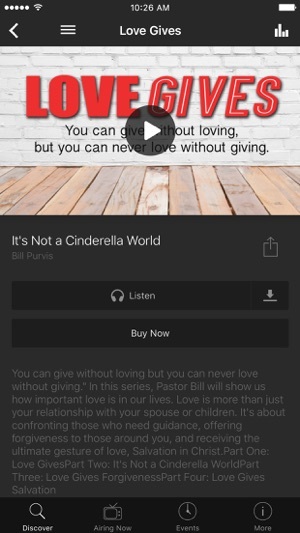 Get access to sermon series and notes, leadership material, upcoming events and much more. - You can now listen or watch at the speed you want. Try it out by playing media, and look for the 1x button.